More poetry (written and filmed) on death and war. 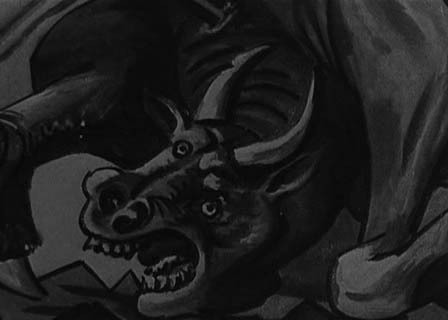 Narration is about the town of Guernica destroyed by German (film says Nazi?) 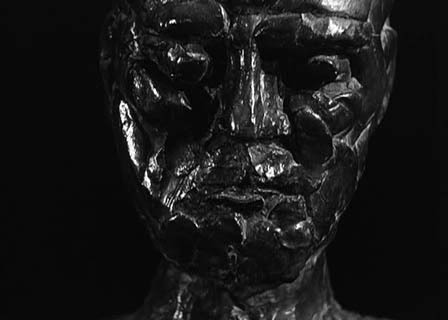 bombings in ’37 during the Spanish Civil War, while the visuals are of Picasso paintings, then a sculpture at the end. Mournful in tone, dark, with crossfades between paintings and segments, a few lighting and editing tricks to tell the story. Most of the screen time is not the Guernica painting – that’s just one of the ones they use. The writing by Paul Éluard is good but didn’t strike me as great as the Night and Fog narration. I enjoyed the score by Guy Bernard (Statues Also Die). The visuals are more of a Picasso showcase than a filmmaker showoff, though it’s all cut together very effectively. 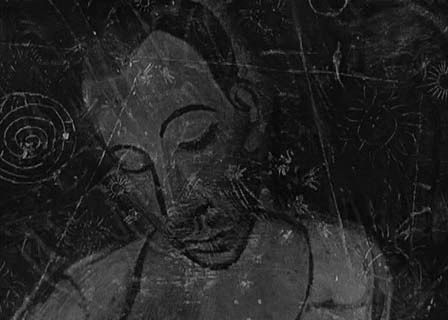 Co-directed by Robert Hessens, Resnais’s Oscar-winning accomplice on the Van Gogh short. 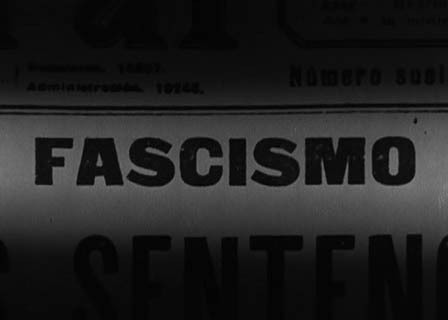 Paul Éluard was a poet who associated with Dali, appeared in L’Age d’or, was quoted in Alphaville, and died shortly after this film was released. Same photographer as on Gauguin and Van Gogh. Resnais credited as editing himself. Narration by the princess from Cocteau’s Orpheus.